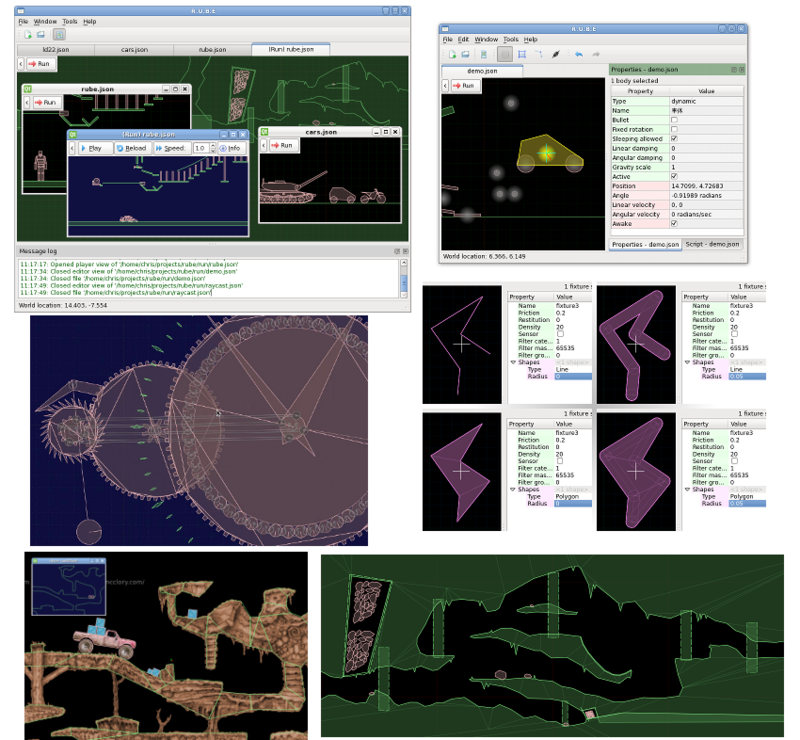 RUBE is an editor that allows you to graphically manipulate a Box2D world and save it to a file. You can then load the saved file in your game/app and run the world. R.U.B.E can create any physics scene that Box2D itself can, with the exception that some joint types are currently not supported. 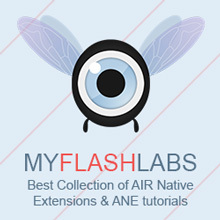 It is multiplatform (works on Windows, Linux and Mac) and has an extensive feature list.